The Freedom Heat Seal Exhibition Tote. 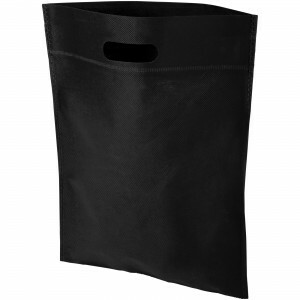 Exhibition tote bag with open main compartment. Die cut handle. Heat sealed construction with slim design. Reusable and a great alternative to plastic bags or for trade shows and conventions. 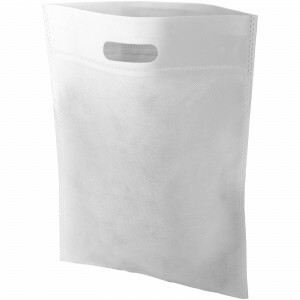 Non woven 80 g/m2 Polypropylene.